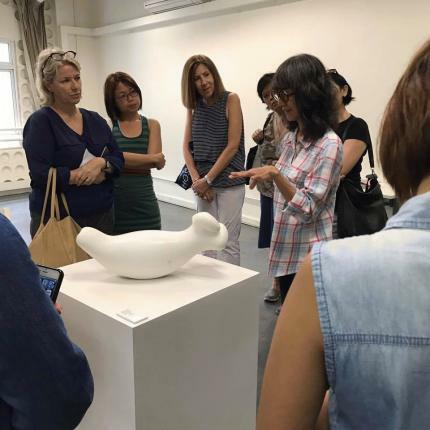 An enjoyable afternoon and early evening looking, hearing and talking about art on-site – including the unique opportunity of visiting corporate art collections in Singapore! 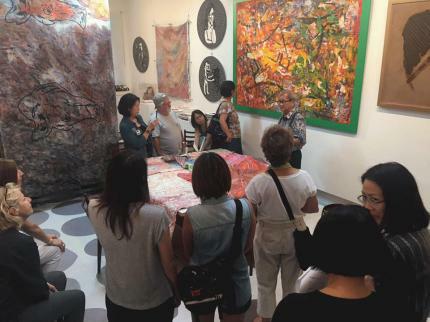 Considering Collections takes us for views – and discussions – of the physical collections of corporate art collections in Singapore. What are the considerations that dominate corporate art acquisition? How do these selections impact the choices of the private collector? 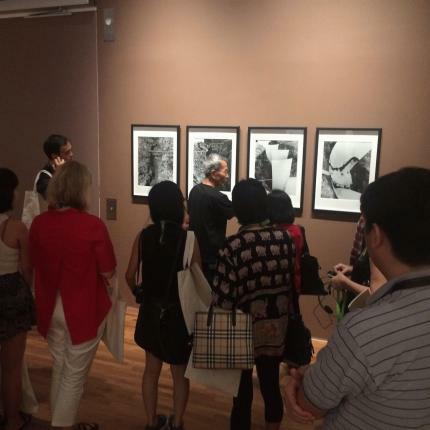 Get insights from collectors, curators and artists. 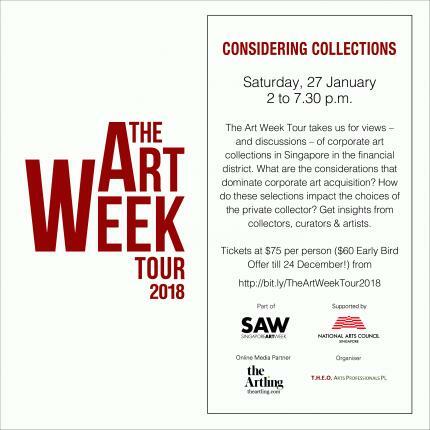 Do join us for The Art Week Conversations 2018: Considering Collecting for more insight into the art world and The Art Week Tour & Conversation 2018 Facebook Event Page for updates!